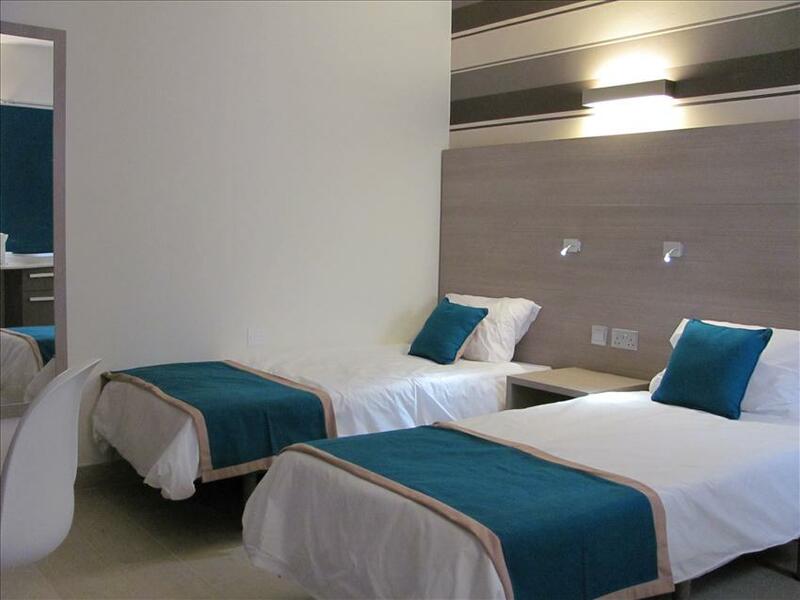 Situated in the heart of Sliema (and the centre of the island), the superb location of the Day's Inn Hotel allows easy access to the main areas of Malta. 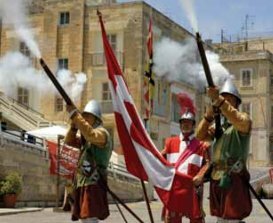 The historic and world heritage city of Valletta can be reached by local buses or, for a more pleasant journey, by a frequent shuttle boat service from the Sliema Waterfront. Sliema itself is a busy and vibrant small town where you can find a mix of designer shops and trendy cafés within a few minutes' walk. 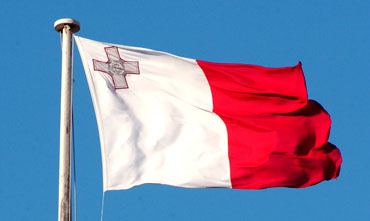 The recently opened Tigne Point shopping mall is a 10 minute walk from the Hotel. 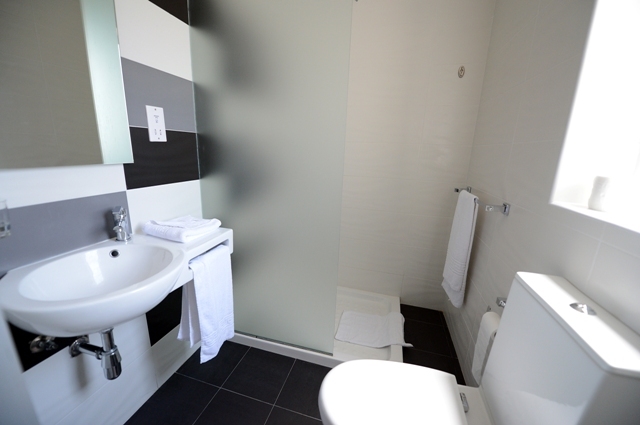 The airport is approximately 20 minutes away, while local rocky beaches are within a short walking distance. The popular sandy beaches in the North are easily accessible by bus, are no more than 40 minutes away. 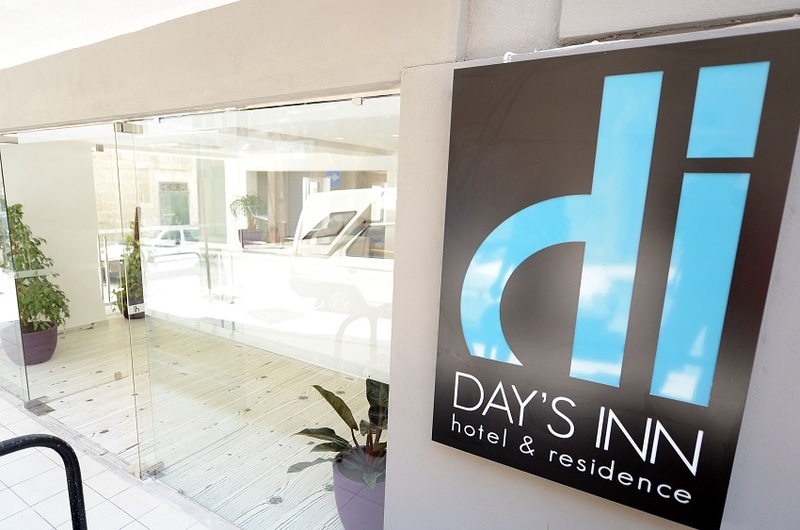 Whatever you are looking for from your stay in Malta, you'll find everything within reach from Sliema and the Day's Inn Hotel. © 2014 Copyright by daysinn. All rights reserved.